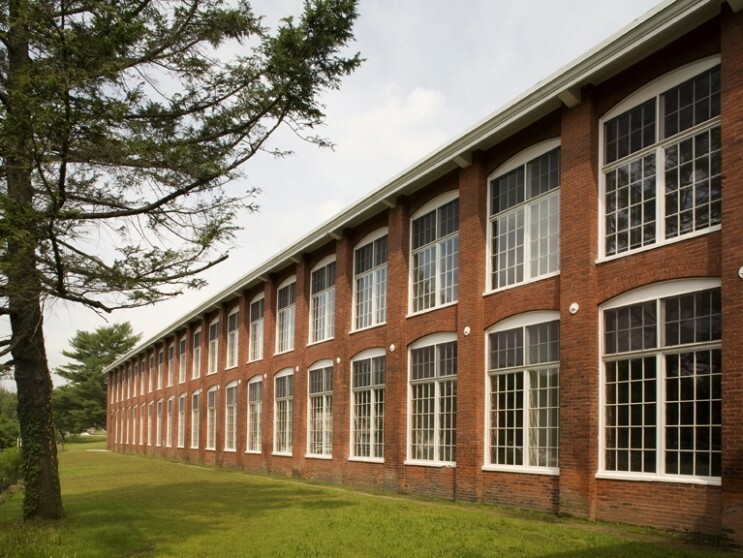 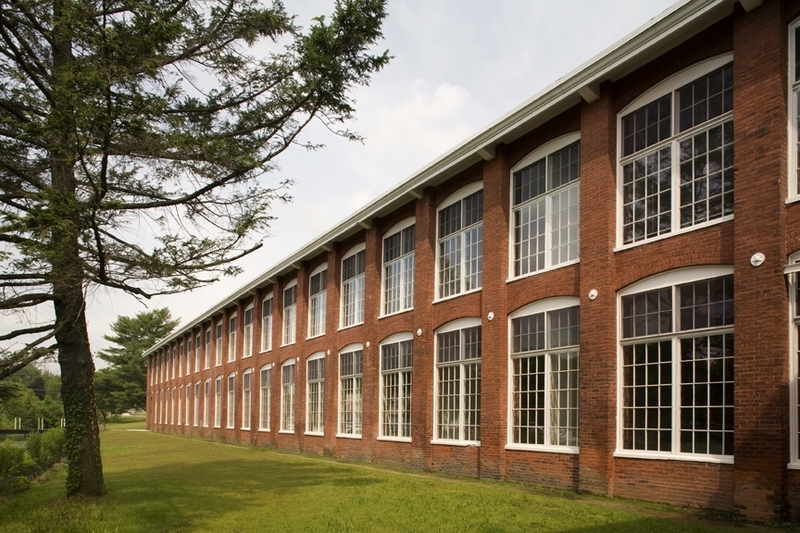 NCA designed the adaptive reuse of the historic mill, 32-acre site, and areas on both sides of a canal along the Branch River. 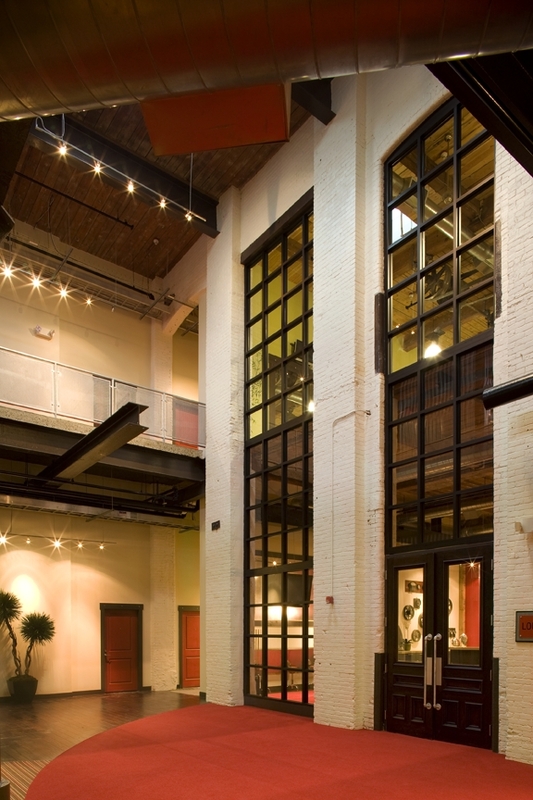 The plan created 222 multi-family units with health facilities, media room, gallery recording the mill’s history. 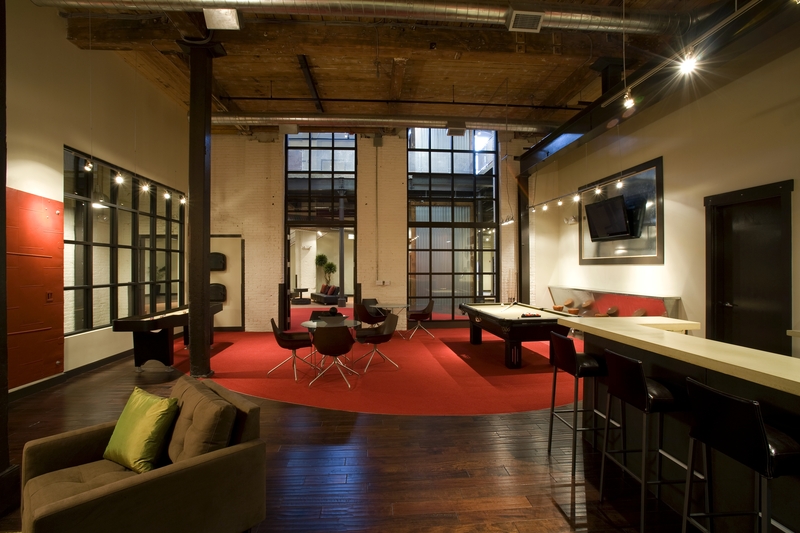 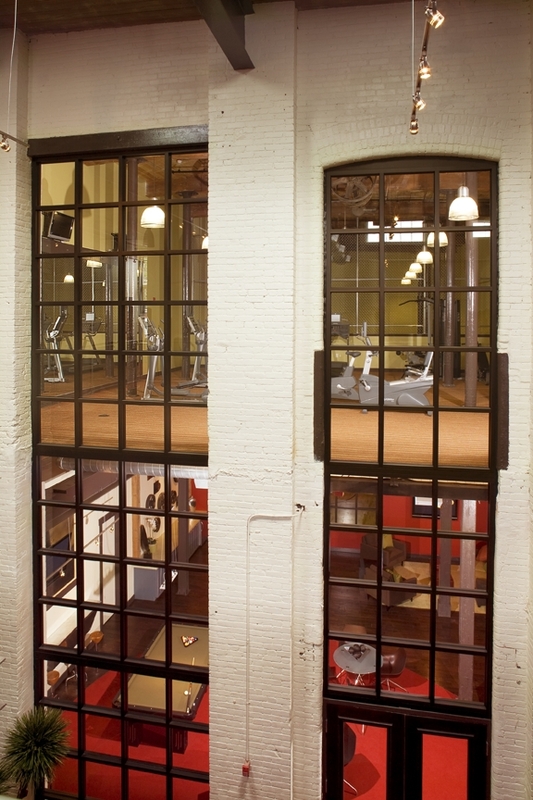 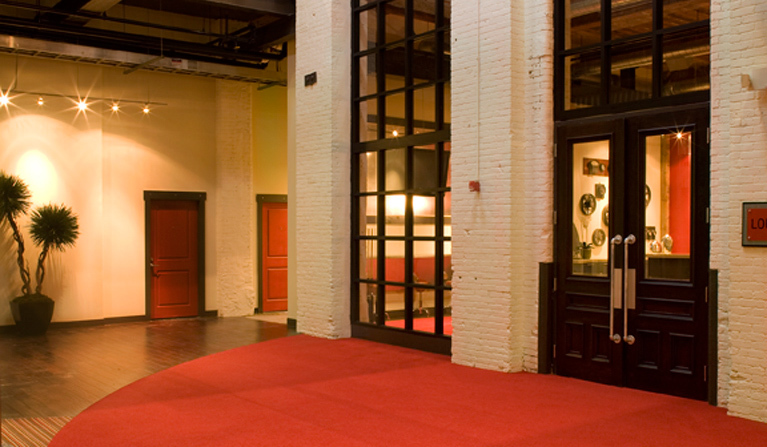 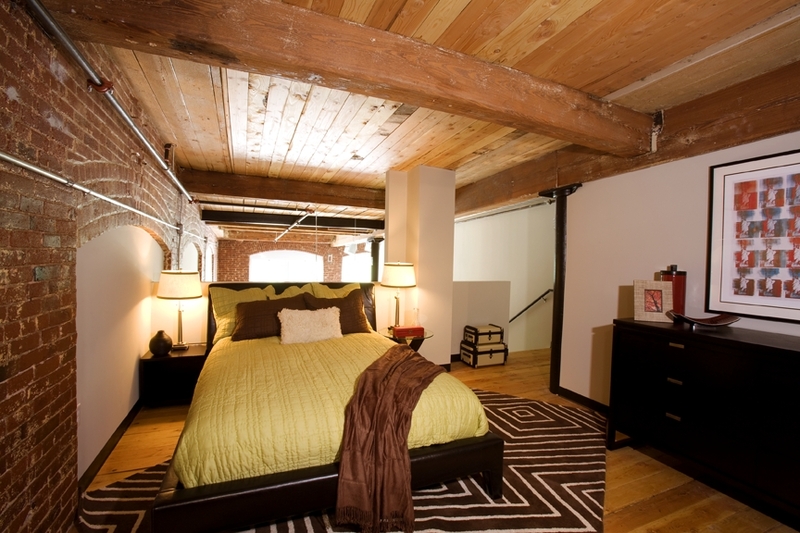 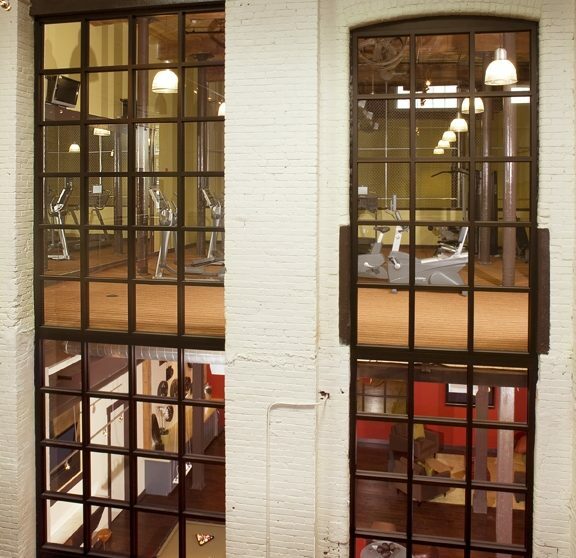 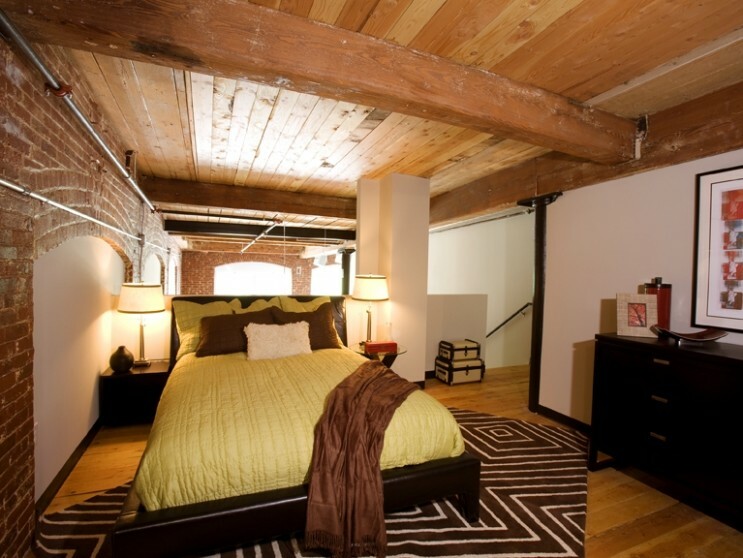 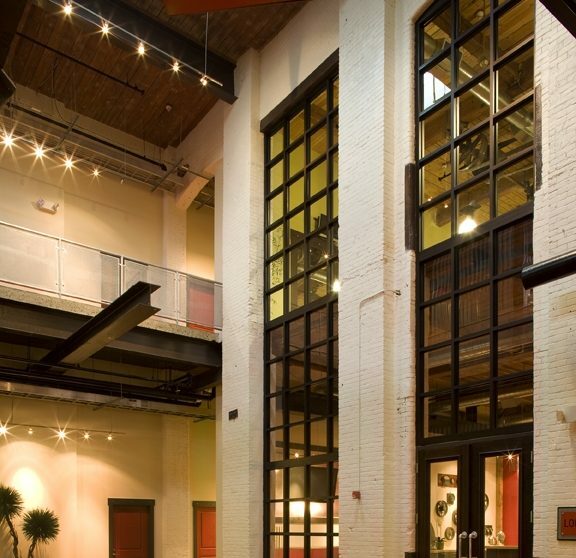 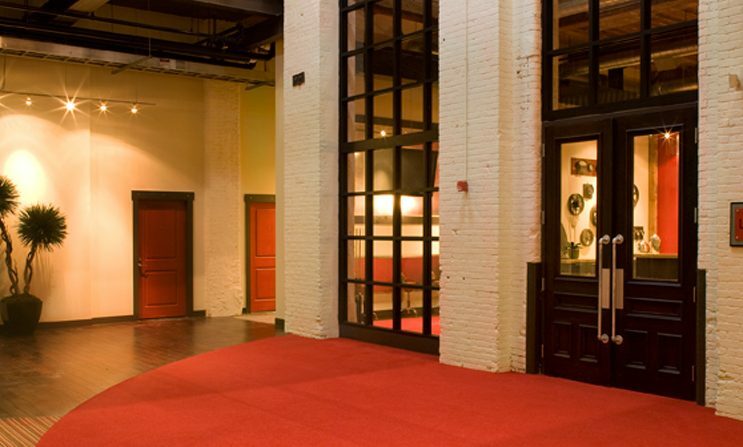 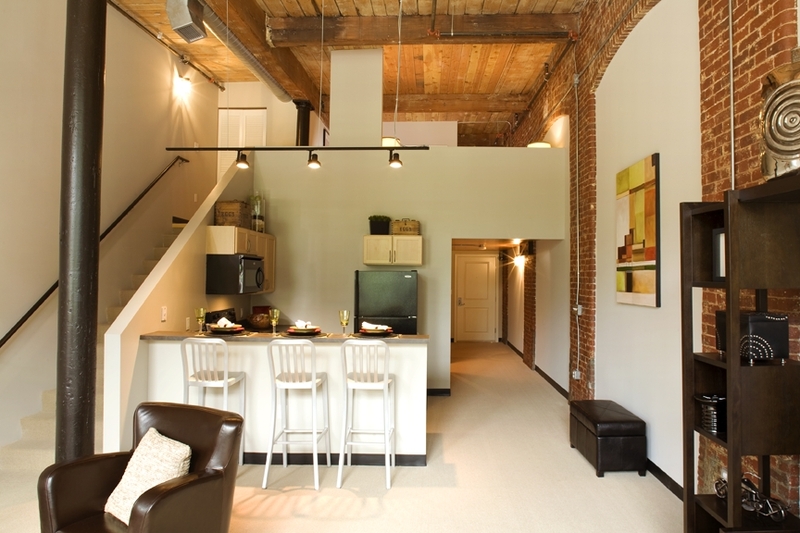 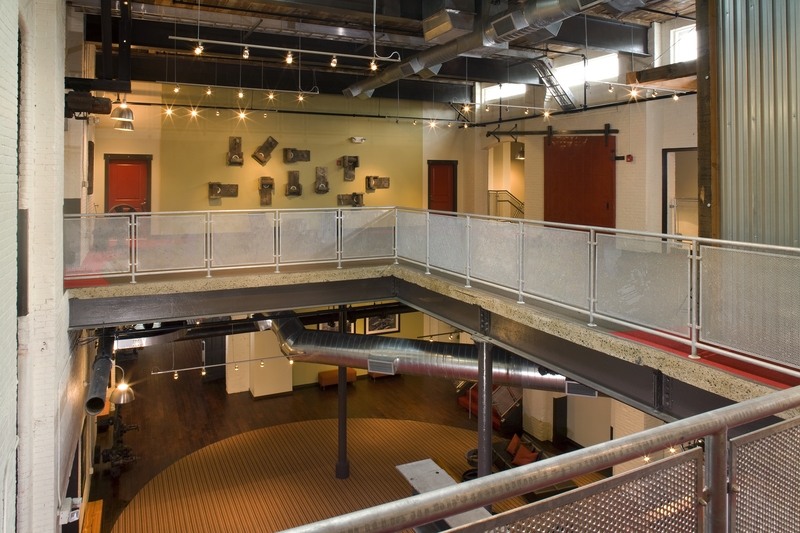 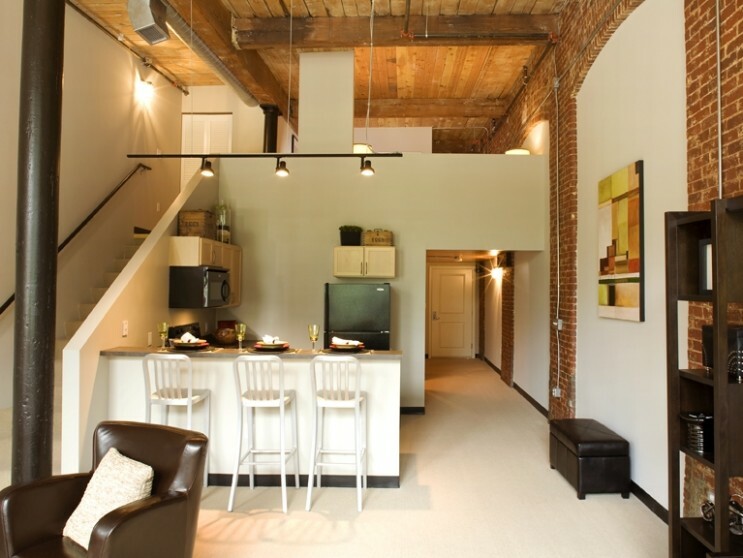 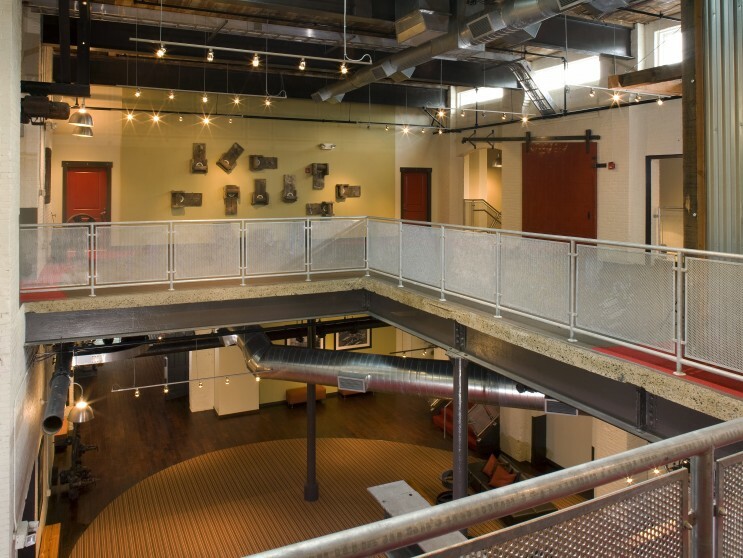 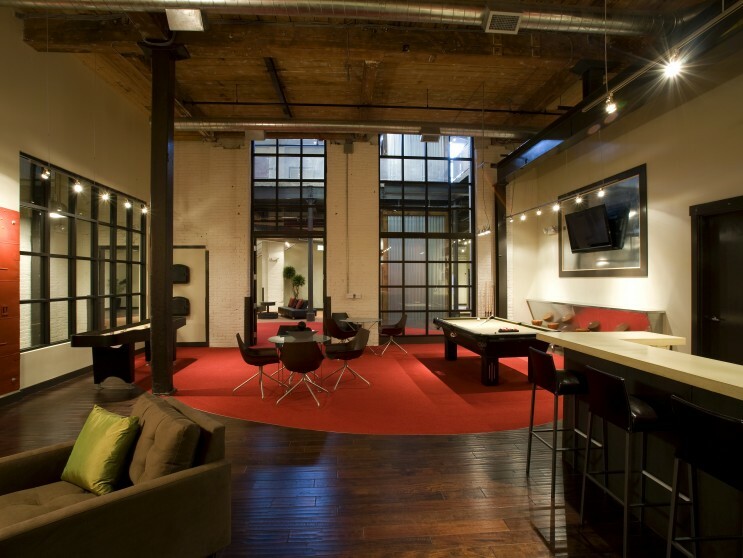 The project earned Rhode Island Historical Preservation & Heritage Commission’s Historic Preservation Award, AIA/RI’s Adaptive Reuse/Renovation Merit Award, and NAHB Pillars of Industry Award for Best New Loft Community.